The fresh and good-looking Ember API docs app reflects the recently updated module structure of RFC#176, but a bit more work has to be done to make it fit within the ecosystem of Ember’s public sites. 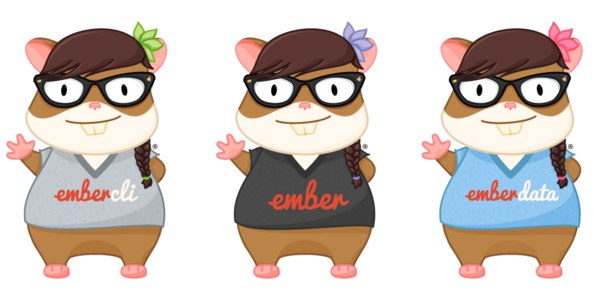 Specifically, lots of links in Ember’s documentation need an update to point to the correct section of the docs, and your help as a community is needed! Check out the issue description for more details on the task and feel free to comment to claim one of the sub tasks. A new RFC (Request for Comments) has been opened with the goal of removing the library from Ember internals, where it was primarily used for testing. Be sure to check out the related quest issue tracking all the updates that are already underway. Developers may still choose to import and use the jQuery library in their apps. A quick reminder that many other RFCs are still open for discussion, including the model data RFC proposing lots of updates to ember-data’s public API, the Ember package splitting proposal, and making the in-element helper part of the public API (which is useful for ember-wormhole style rendering of DOM outside of the usual HTML flow). Curious about the RFC process and already got some ideas of your own, but not really sure where to start? If you want to participate, brainstorm with other community members, or champion an idea that needs a little nudge, join the #dev-rfcs channel of the Ember Community Slack. Finally, for ember-test-helpers, a new update allows you to use the fillIn helper with empty strings. fillIn is useful for emulating the use of input elements and text areas. Now you can also use it with empty values when you need to mimic a user clearing their form field within a component or acceptance test. Also cleanup work for the project’s test suite has landed, and the SVG labels look sharper than ever. If you have a sharp eye, you may have noticed some things changing! Melanie Sumner is leading the charge to make our sites both more beautiful and accessible. 🙌 You can read about the progress in the article about the project, plus learn some strategies for taking on big projects of your own! Thank you for your patience while things are under construction. 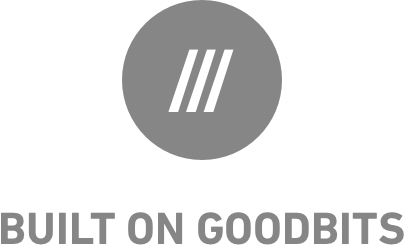 If you spot any issues or bugs, you can help out by opening an issue on the website, guides, or api docs app repositories on GitHub. Work this week in ember-cli focused mainly on ember-try with two significant contributions landing. First up was a PR that moves ember-try from a dependency of ember-cli itself to a dependency of addons created using ember-cli. This will make most ember-cli apps lighter by not installing ember-try in situations where it is unlikely to be used, while also making it easier to iterate on ember-try itself. Following closely on that comes work which updates ember-try to install all dependencies via npm instead of bower. This is a key part of the Ember 3.0 release, since Ember itself will no longer be published to bower as of that release. Finally, the default ESlint configuration was updated to remove the embertest override, as the globals this rule was whitelisting will no longer be used in Ember 3.0. Meanwhile, over in ember-twiddle a PR landed to let users download their twiddles as a zip file, so look for that in ember-twiddle in the near future. A couple of PRs already landed and others are being worked on (1) to fix the API docs site urls. If you’d like to help out yourself, check out the issue and claim the package you’d like to work on. On top of that, contributors were busy updating many other parts of the documentation and fixing things (2, 3, 4, 5, 6, 7). Finally, some content updates to the website landed this week (8, 9), including the documentation of the currentWhen deprecation. 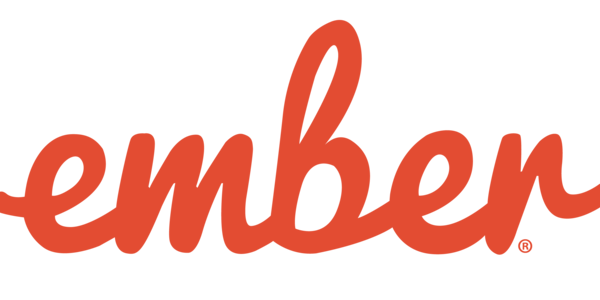 If you are preparing yourself for the upcoming Ember 3.0 release, you can check out the full list of deprecations introduced since Ember v1.7, Ember Data v2.3, and Ember CLI 2.0, check out the Deprecation Guides. Contributors to the Guides have also been pretty busy this week with lots of updates (14, 15, 16, 17, 18) including a cleanup of one of the last remainders of Ember’s & Bower’s intertwined past.